By MIGU Co., Ltd. & IFLYTEK Co.,Ltd. The Leica BLK3D: Real-time, in-picture 3D measurement. By Samsung Electronics America Inc.
By ZOME Energy Networks, Inc.
AQUIO is a fashion inspired hydration bottle for stylish & active music loving individuals. A double wall insulated, BPA free, stainless steel bottle and removable waterproof Bluetooth speaker combine for a product that hydrates body & mind. 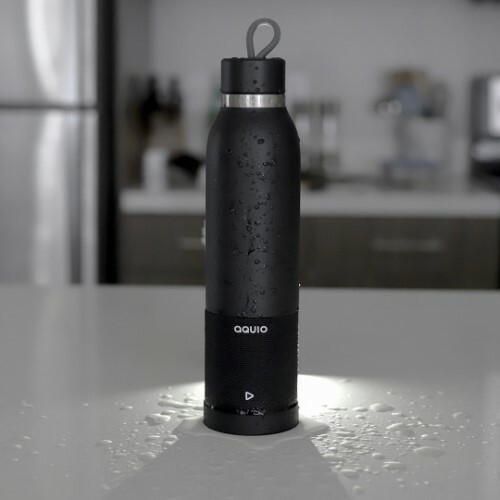 AQUIO speaker bottle is the ultimate convenience. 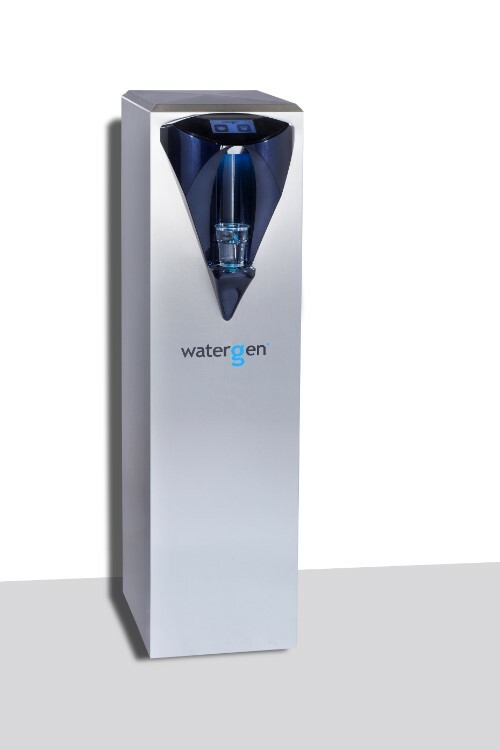 GENNY is a water from air generator with constant access to safe, high quality drinking water, eliminating dependence on tap water, environmental waste and cost of plastic bottles. It is a plug and drink solution requiring only electricity to operate with easy integration into homes and offices. Add multiple technologies to a vehicle with a charger that offers Amazon Alexa voice-activated assistance. 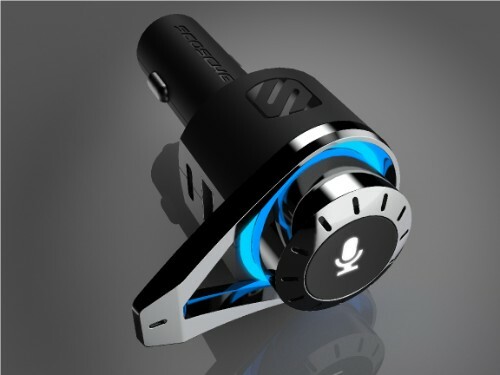 It also Bluetooth enables the vehicle for hands-free calling and music streaming through the stereo system, and charges two devices at once. The Harry Potter Kano Coding Kit is the first-ever Harry Potter STEM product. 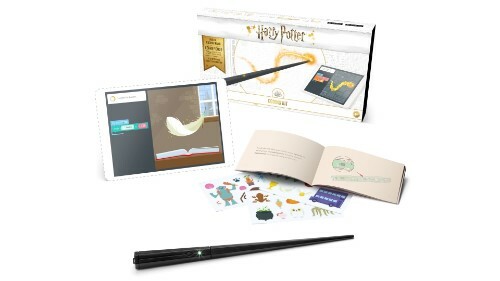 The build-it-yourself wireless wand shows fans of all ages how to code and create, as you flick and swish through 70+ challenges inspired by the Wizarding World to make serpents slither, feathers float and more. 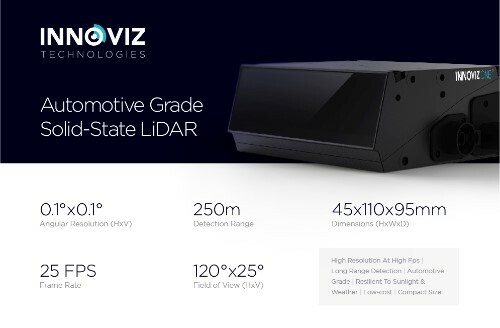 Our groundbreaking InnovizOne auto-grade LiDAR and Computer Vision software enables the mass commercialization of autonomous vehicles by providing high-performance, low-cost 3D vision and the software to turn that vision into actionable driving insights. 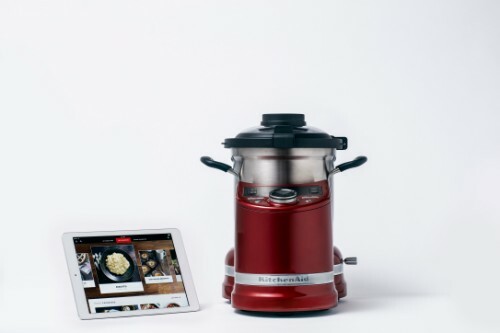 The KitchenAid® Cook Processor Connect gives passionate cooks every tool needed to make delicious homemade meals with ease by allowing them to connect to endless meal inspiration and step-by-step recipe guidance. 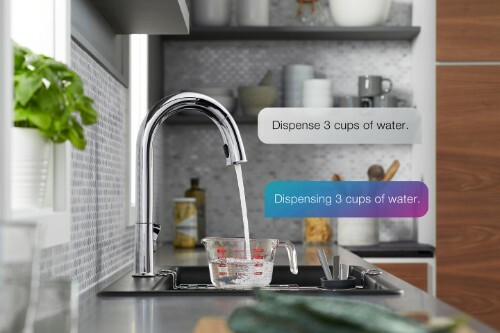 The Sensate kitchen faucet with KOHLER Konnect allows you to turn the water on/off or dispense to a measured volume through voice-commands, KOHLER Konnect App or touchless motion-based interactions. Consumers can fill an eight-ounce cup of water or a large pot with hands-free voice control. 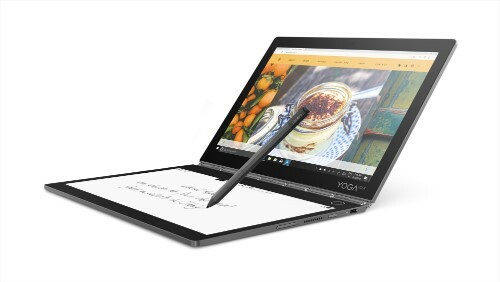 The Yoga Book C930 is the world’s first dual display laptop with E Ink which turns into a dynamic, customizable keyboard at the touch of a button. Combined with Windows 10 and Intel Core processor performance in a thin and light form factor with great battery life. 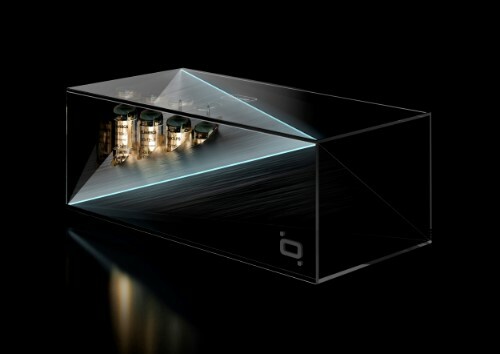 The SL9YG provides the ultimate sound experience with cutting-edge Meridian audio technology, Dolby Atmos/DTS-X 4.1.2 channel sound, AI ThinQ and Google Assistant capabilities. 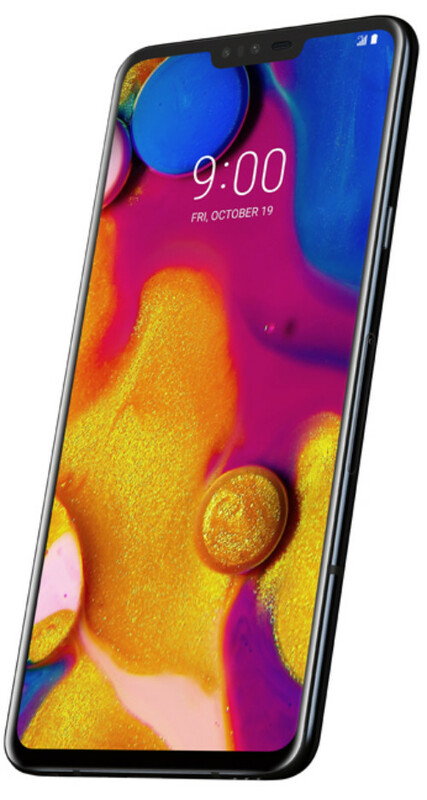 The latest model in LG’s flagship V series, the LG V40ThinQ, empowers users to channel their inner creator with the best multiple performance cameras and largest OLED display. With a triple-rear camera and dual-front camera, the V40ThinQ is the first premium smartphone with five cameras. MIGU Co., Ltd. & IFLYTEK Co.,Ltd. 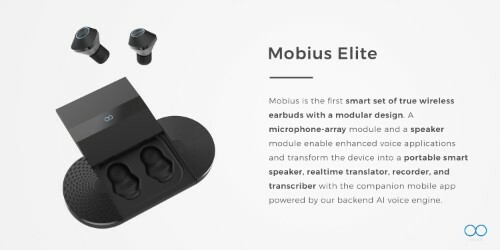 Mobius is the first smart set of true wireless earbuds with a modular design. A microphone-array module and a speaker module can be plugged into the core charging case, transforming the device into a portable smart speaker, realtime translator, recorder, and transcriber. The scientific and medical communities have long known the link between skin pH and common skin concerns, yet there has never been a consumer-friendly way to measure it. 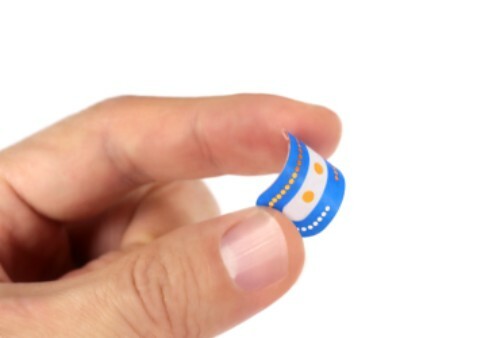 My Skin Track pH is the first-ever wearable sensor and companion app to measure personal skin pH levels and create customized product regimens to better care for skin. Using microfluidics technology, the sensor captures trace amounts of sweat to provide an accurate skin pH reading within 15 minutes. NVIDIA GeForce RTX GPUs deliver the ultimate PC gaming experience. 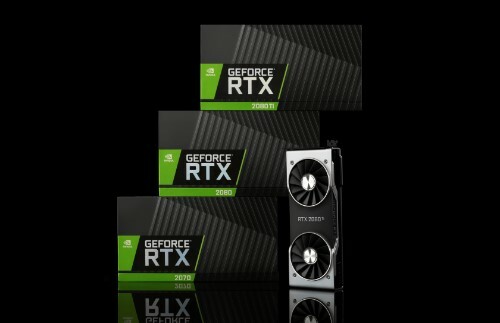 Powered by the new NVIDIA Turing architecture and the revolutionary RTX platform, GeForce RTX 2080 Ti, 2080 and 2070 GPUs bring together real-time ray tracing, artificial intelligence, and programmable shading. 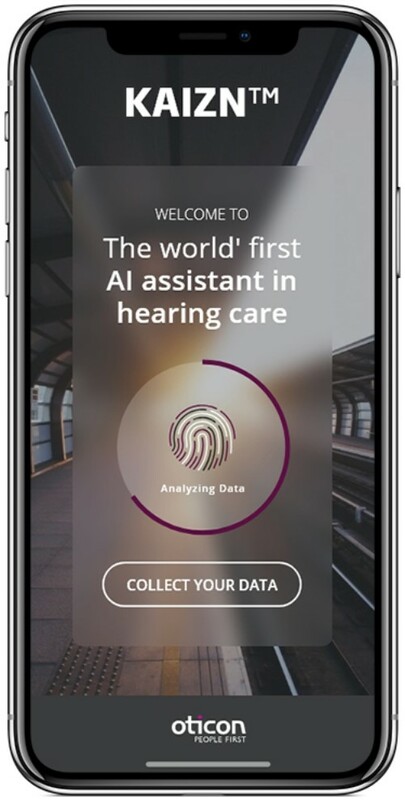 KAIZN™, World’s 1st Personal AI Assistant in Hearing Care, constantly learns about users’ behaviors, hearing needs & sound preferences, prompting users to indicate needs in different sound environments & situations. It can over time automatically optimize sound settings where/when needed. Expectant mothers can wake up to a health report of their unborn child and be notified if heartbeat or movement are within normal preset ranges with the new Owlet Band. Specialized ultra-thin fabric sensors placed on the mother’s abdomen track her baby’s wellness from inside the womb. Design in AR with real world dimensions, images, videos, and links using our Extended Reality platform. Then bring your plans to life in the real world using hardware to direct you with turn-by-turn directions, eliminating the need to do any math. Qoobi ONE is a wireless tube preamplifier that allows you to play digital music files from any source (smartphone, tablet, etc.) via Bluetooth, using the best analogue technologies based on vacuum tubes that make sound Incredibly bright and emotional. 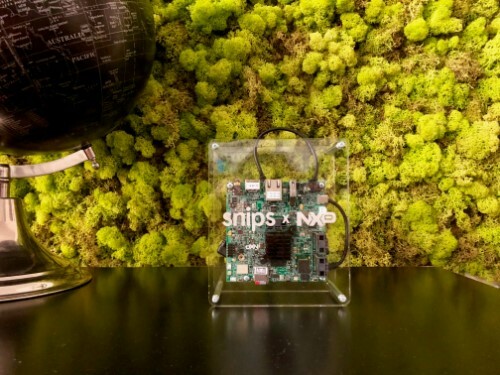 Snips is an end-to-end embedded voice AI for connected devices that runs locally & offline, offering OEMs production-grade natural language and simple voice commands solutions without sacrificing brand identity, performance or user data. No other company can cover this entire spectrum. The newly acclaimed Sony 1000X member, the WH-1000XM3 offers industry leading comfort, noise cancellation and sound quality. 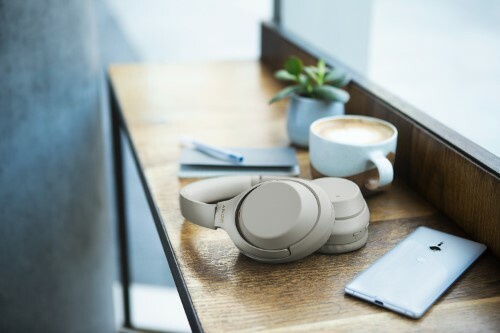 Built with consumers in mind, the WH-1000XM3 headphones offer upgraded noise cancelling performance to enhance the listening and user experience. Goodbye dirty dishes. 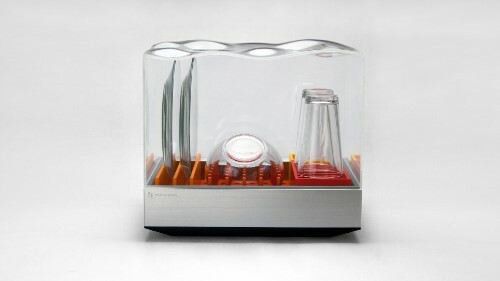 Tetra is an internet-connected compact dishwasher that quickly cleans tableware, wine glasses, baby bottles, etc. in minutes using a gallon of water. With its own water reservoir, no plumbing is required. Place and use it anywhere that has a standard electrical outlet. 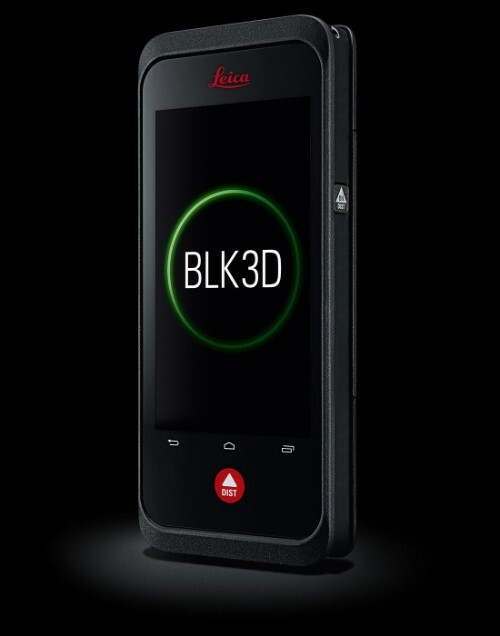 The Leica BLK3D is a handheld reality capture device that produces easily shareable 2D images embedded with accurate 3D spatial data. Its on-board software features powerful edge detection that enables a point, click, and tap-to-measure user experience that is unique to the BLK3D. 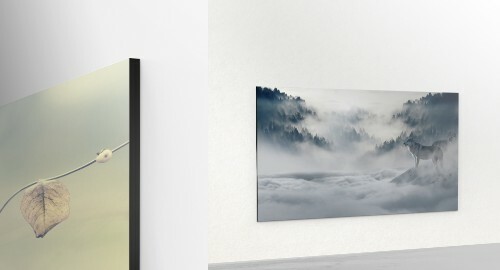 The Window by Samsung is a next-generation modular MicroLED display that redefines television. 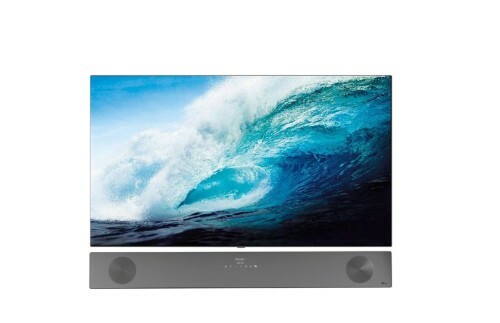 With unrivaled picture quality and awe-inspiring design, it transforms content, surfaces and living spaces. 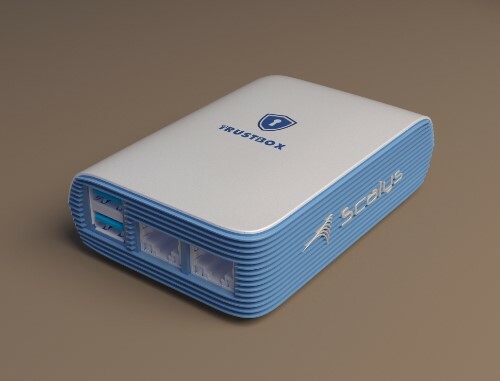 The Scalys TrustBox is the high-grade secure router & IoT gateway for safe and trusted communication with the connected world. 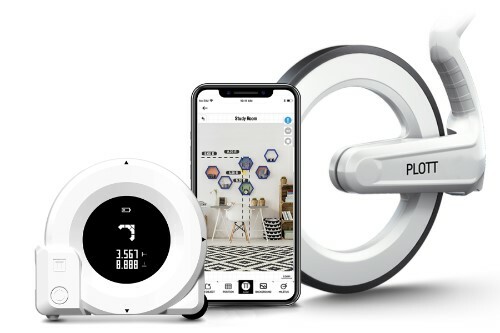 It secures the communication and connectivity of connected devices at home and on the go with military-grade of security. 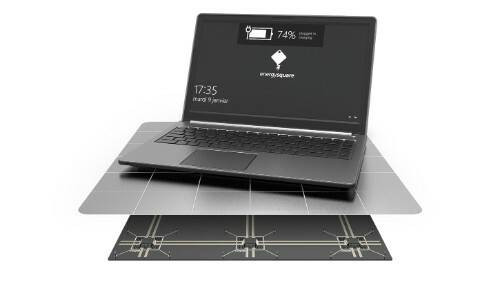 Energysquare developed a universal wireless charger for laptops, based on its "Power by Contact" patented conductive charging technology. Fast, powerful, with no electromagnetic waves, the purpose is to keep laptops always charged avoiding the inconveniences of conventional wired charging. 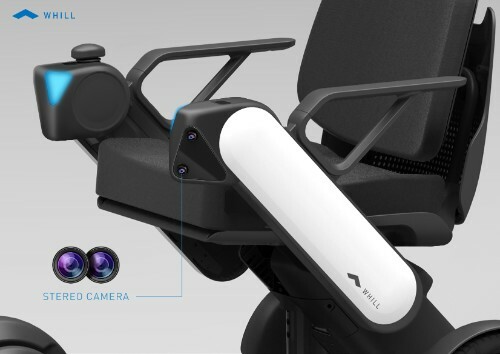 WHILL’s ecosystem of their fully Autonomous Drive technology, Mobility as a Service (MaaS) business, and Personal Electric Vehicles (EV) enable people with mobility impairments to experience movement in a new way and to explore their world with greater independence, in style and safety. 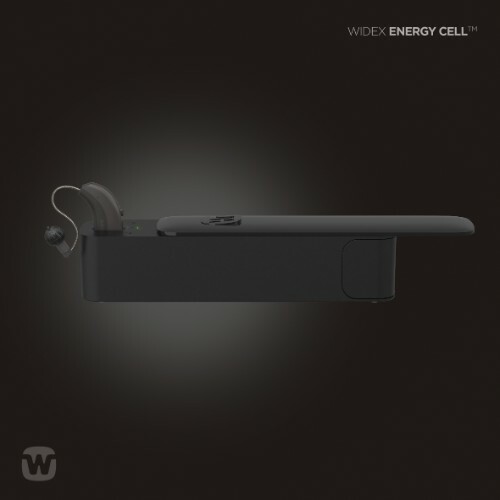 Widex Energy Cell™ is the world’s smallest commercial fuel cell. Fitted into a discreet hearing aid, the technology helps users re-energize hearing aids in 20 seconds – ready for 24 hours’ run time. Users get easier handling and don’t have to worry about power outlets or batteries. ZOMEKIT converts apartment complexes into energy grid-aware, smart buildings providing energy savings and revenue generation. 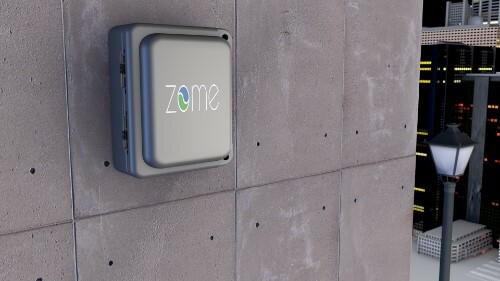 The ZOME gateway with integrated blockchain support, transforms thermostats and appliances into transactive energy devices. 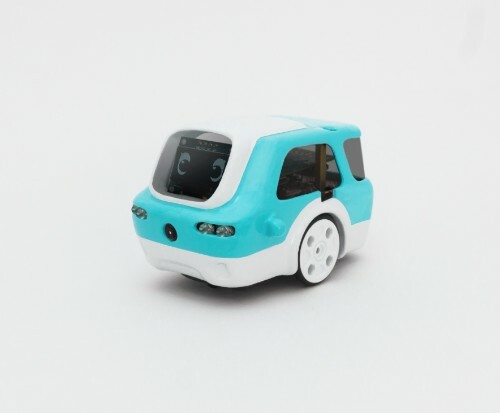 Zümi is a friendly & approachable robot that makes the exciting world of artificial intelligence and self-driving cars accessible to everyone. Any 3D printing device, accessory, software, platform, or any electronic device that facilitates the use of additive manufacturing technologies. Products and services with innovative features that enable ease of use by disabled persons to improve accessibility for seniors and persons with disabilities, regardless of cognitive, mobile, hearing, or visual abilities. Products designed to enable, enhance, connect, power and/or maintain desktop or portable computer systems. All desktop and notebook computer systems and internal components, including tablets, E-Readers and mobile computing devices. Products designed to connect to and extend the functionality of desktop or portable computer systems. Products that serve to protect, enhance, manage, or analyze digital security. Products designed to enhance the visual experience and/or allow the user to capture, store and edit still images or video. Silicon chips and integrated components designed to provide functionality to finished products or subassemblies. Products designed to test, monitor, or analyze the health, wellbeing, fitness and/or medical condition of an individual or provide therapeutic benefit. Products must have significant electronic functionality as a central part of the items operation. Products (hardware) designed to allow one or more users to interact with electronic games. Devices that allow users to listen to audio content, such as music, radio, video, TV, gaming and/or telephone conversations. The devices may incorporate microphones for user voice response or input, and do not have to be designed for use with any specific type of device. Separate audio components and speakers that provide for optimal performance and sound reproduction. Items are typically produced in limited quantities and are often handcrafted. Products that have a primary function of being used in the home, including major and portable appliances. Products technology may provide home heating and cooling, comfort, aesthetics, convenience, food storage and preparation, and/or cleaning. Products should have significant electronic functionality as a central part of the items operation. Systems and/or speakers designed to provide playback, storage and/or distribution of audio and video signals and content in the home, as well as products designed to enable, enhance, connect, and/or maintain home audio/video systems and components. Products and components designed to be part of an in-vehicle audio and video system. Well as the accessories for enabling, enhancing, connecting, carrying, and/or maintaining them. Consumer drones, consumer UAVs and other unmanned systems that are able to fly, move, or otherwise be operated from a remote location. May include secondary features such as photo/video recording, movement of materials, mapping, way-finding, search/rescue, or other capabilities. With 70 percent of the world's population forecast to live in cities by 2050, the need for sustainable, livable world cities is essential for a prosperous future. The smart city/community concept promotes a specific vision of modern urban development and acknowledges the growing importance of information technology in economic competitiveness. Devices designed to facilitate the powering and/or charging of consumer electronic products. Products and accessories that provide a home’s inhabitants with sophisticated monitoring and control over the building's functions, and/or enable users to maintain a wired or wireless data network. May also include products and software that provide for remote or conditional access. Programs or operating systems meant to be used on a computer system or mobile device, whether being distributed for free or at a cost. 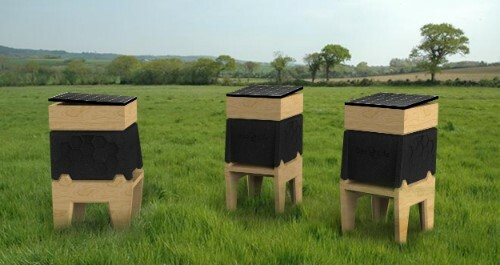 Innovative features incorporated into products that make them safe for the environment, e.g., efficient and clean energy use; manufacturing processes that reduce use of harmful environment substances (e.g., lead, mercury); durability/end of-life (reuse, refurbish, remanufacture, recycle); resource conservation. Products that share a common goal or ability to impact the world in a positive way, whether domestically, or on a faraway corner of the globe. Products may be of any type or category, as long as they share the theme of positive societal and/or global impact. Automotive products and services that integrate technology into the driving experience, whether by enhancing safety, providing navigational aid, improving the passenger experience, or providing/enabling driverless functionality. Devices whose primary purpose is the display of video content, excluding items marketed and sold primarily as computer monitors. Products (hardware) designed to allow one or more users to interact with electronic games and/or provide or facilitate a virtual or augmented reality experience. Electronic devices typically worn by the user that utilize sensors for navigation, information-gathering and transmission, or other sensory enhancements. Smartphones and other items marketed primarily for the ability to provide wireless calling capability. 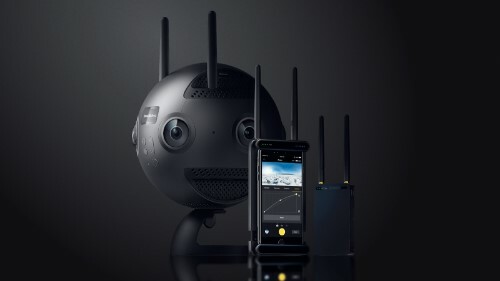 The products in this category, in addition to having voice calling features, may also incorporate wireless data and custom app support, built-in cameras and many other features.